USPA NEWS - The countdown for me Convention starts with the launch of the official program. 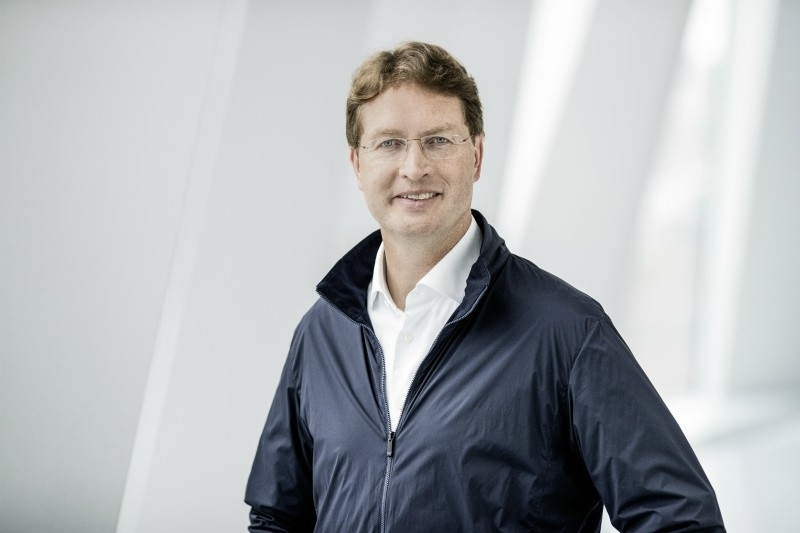 The opening talk will be held by Swedish communications expert and author Per Schlingmann together with Ola Källenius, board member for research and development at Daimler AG. 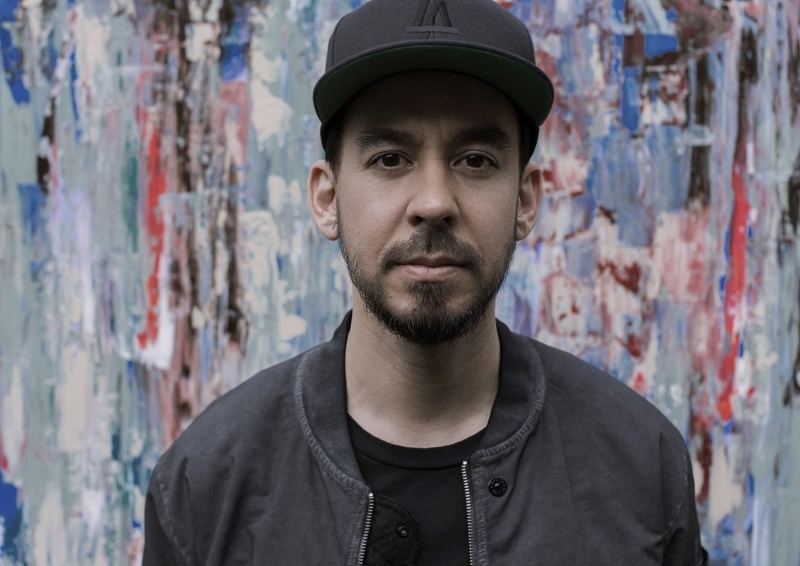 Guests will then be inspired by new ideas for the future from Linkin Park’s Mike Shinoda and senior executives such as Kelly McCarthy, Senior Vice President, Director Global Brands Communications at LVMH. Renowned environmental experts such as Captain Alex Cornelissen from Sea Shepherd Global, entrepreneurs like PostSecret founder Frank Warren, and many others offer me Convention participants the opportunity to exchange ideas about the future of technology, design, art, society, business and science. The convention focuses on five current topics, including New Creativity, New Society, New Leadership, New Bionomics and New Economies with the respective speakers. 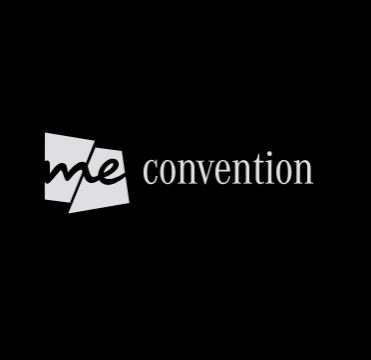 The me Convention lives by the slogan #createthenew. It offers an open and inspiring platform for creative people from different areas and has a clear focus on dialogue, interaction, networking and entertainment. 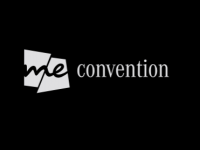 The first me Convention, organized by Mercedes-Benz and South by Southwest (SXSW) in September 2017, was a beginning filled with inspiration, innovation and new insights. Over three days, 150 speakers encouraged more than 2,700 visitors from over 35 countries to think in new ways about the future. This year, the car manufacturer and the Texas-based creative, digital and technology festival expanded their collaboration and brought the spirit of me Convention to SXSW in Austin, Texas this March. New visions emerge for contemporary culture. Driven by innovative concepts and approaches, creative arts offer powerful tools to explore the perception of ourselves and our environment. 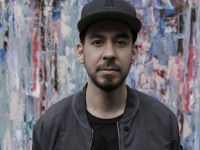 Mike Shinoda is best known as the lead singer of the rock band Linkin Park, who have sold more than 55 million albums worldwide and have won countless awards. 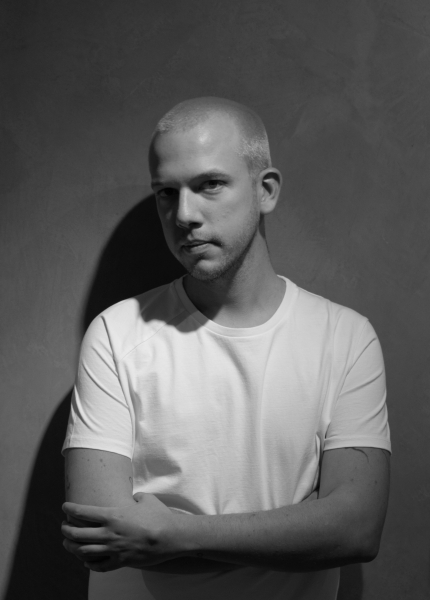 However, the trained illustrator and graphic designer has also enjoyed success with his solo music project Fort Minor, as a composer and producer, and as a visual artist. Through her sculptural installations, durational performances and video projects, Armina Mussa deals with personal trauma and the burdens they put on humans. 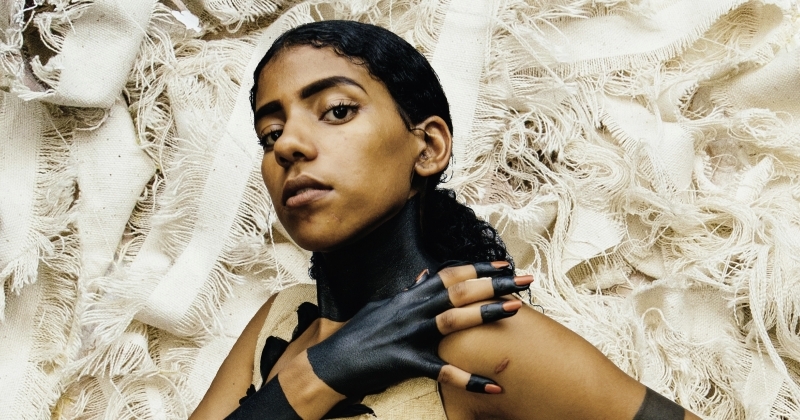 As the Creative Director at Saint Heron, she has created a number of art projects, including video installations with the Hauser & Wirth gallery and musical meditation at the FORM Acrisoni Festival with artists like Kelela and Kelsey Lu. This year, Armina Mussa presented her 45-piece solo project “Small Sculptures and Symbols,” all created in just nine days. 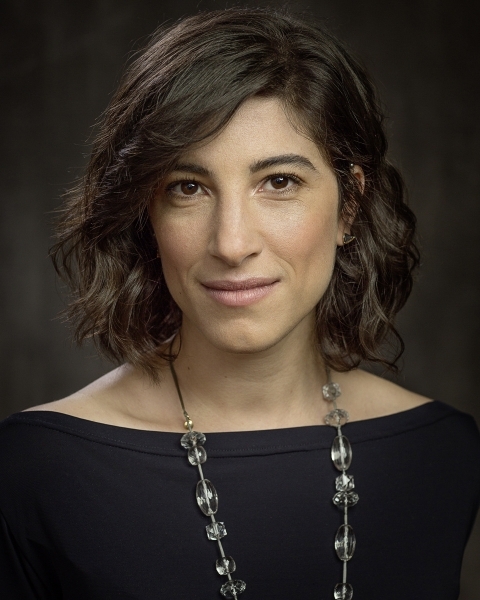 As Head of Policy at the not-for-profit organization Data for Democracy, Renée DiResta investigates the spread of misinformation and manipulated stories on social networks. She has already advised Congress, the State Department and other academic and economic organizations. 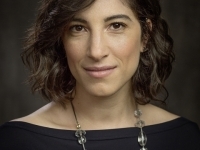 As a member of the Mozilla Foundation, and in collaboration with the Berkman-Klein Center for Internet & Society at Harvard University, she is involved with the Media, Misinformation and Trust Project. 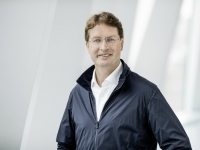 Title me Convention Talk: “Misinformation in the Public Discourse: Proactive Solutions for a Complex Problem"
Source: © 2018 Daimler AG. All rights reserved. 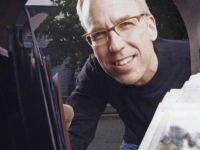 As founder of PostSecret, Frank Warren was named one of the five most influential people on the Internet by Forbes. Through the project, he has collected more than one million postcards containing personal secrets from anonymous senders. The website became a phenomenon with over 800 million hits and is today the biggest ad-free blog. 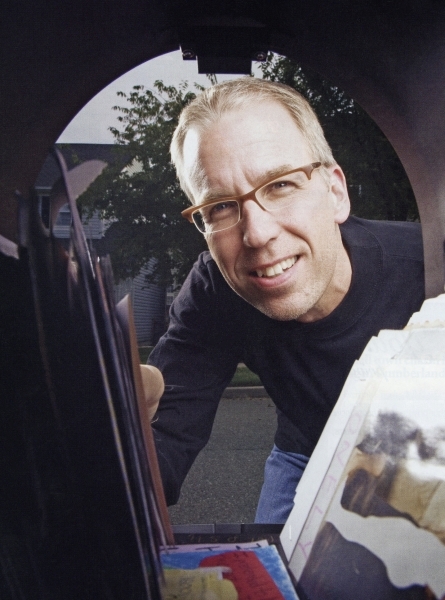 Frank Warren, who received the Mental Health Advocacy Lifetime Achievement Award, proudly upholds the PostSecret community’s commitment to mental health and suicide prevention. Traditional leadership styles and models are increasingly being replaced. Greater freedom, exchange and trust are leading to more productivity, efficiency, flexibility and innovation within companies. In her current role, Kelly McCarthy advises Moët Hennessy – Louis Vuitton (LVMH) Group companies on all aspects of brand perception, ensuring that only the most innovative storytelling tools around the world are used. She leads a global team that implements digital brand strategy, consumer journeys, pilot projects and creative concepts. The passionate leader and marketing specialist previously worked for Nike, where she was responsible for various areas in product development, sales, business development and marketing. Title me Convention Talk: “Bringing Humanity to Tech"
As a communications professional, Per Schlingmann understands both politics and business. 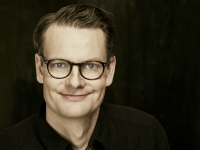 He has worked as an advisor to the Swedish Prime Minister and, as head of communications, party secretary and chief strategist, played a crucial role in shaping the image of the national “Moderate Party.” As founder and owner of Per Schlingmann AB, he advises leading companies in communications and strategy questions, as well as in change management. 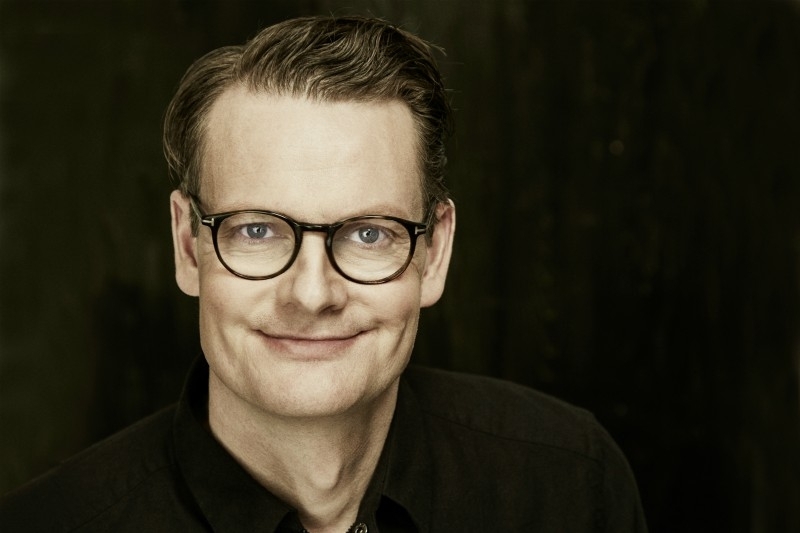 Furthermore, he has written multiple textbooks and the first series of the TV adaptation of his novel “I maktens öga” will air in 2019. As relationships between individuals and the environment become more complex, so wellbeing - for humans and our ecosystems - grows in importance. The solutions lie in technology, culture and nature itself. 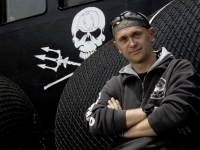 Captain Cornelissen has taken part in more than 25 campaigns with the Sea Shepherd Global Conservation Society, a marine conservation organization, including five missions to the Antarctic to stop Japanese whalers. In 2002, he worked as the ship’s cook on the Farley Mowat, which at that time was the flagship of the organization. 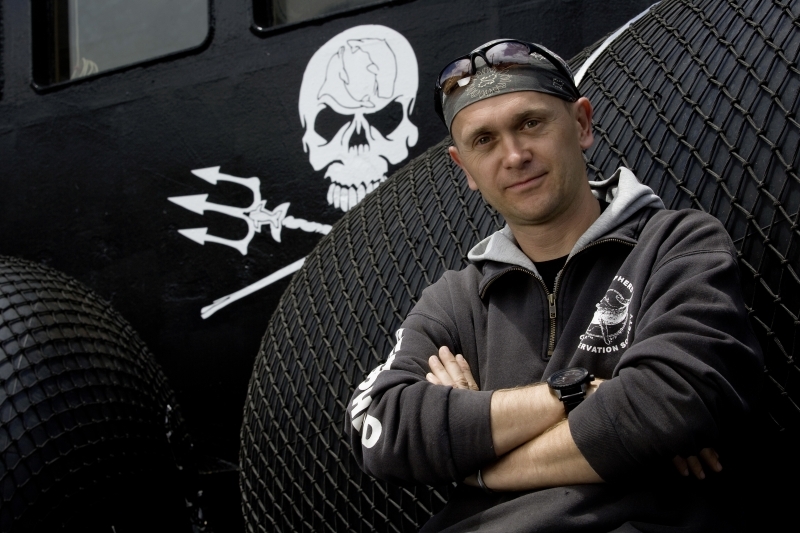 The Sea Shepherd mission became his passion and over the years he has saved countless dolphins, seals and turtles, fought against poaching in the Galapagos Islands and, since 2014, has been responsible for ship operations worldwide as CEO. Neurobiologist and head of the Colour Vision Lab at the University of Tübingen’s Center for Ophthalmology. 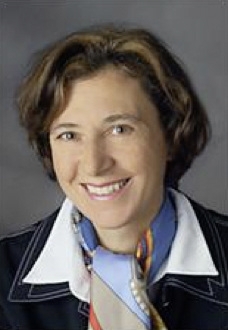 In her interdisciplinary research, Annette Werner deals, among other things, with color consistency and object recognition in real scenes, the origin of color ambiguity (e.g. #thedress) and color perception in both humans and animals. 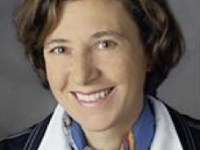 She leads the Colour Vision lab at the Institute for Ophthalmic Research at the University of Tübingen’s Center for Ophthalmology and is a co-founder of the Tübingen Colour Consortium, as well as the open-access journal Colour Turn. Along with society, the economy, too, is undergoing deep changes. Technical innovations are emerging on an almost daily basis. The world is being transformed by new business models, digital cryptocurrencies and Big Data. 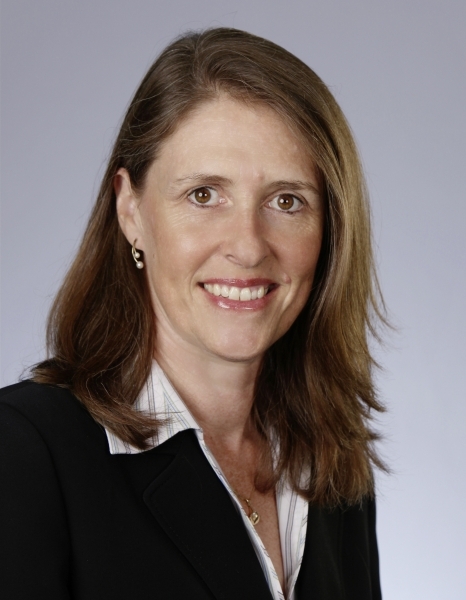 In over 25 years at IBM, Marie Wieck has been involved in a variety of hardware, software and service units. 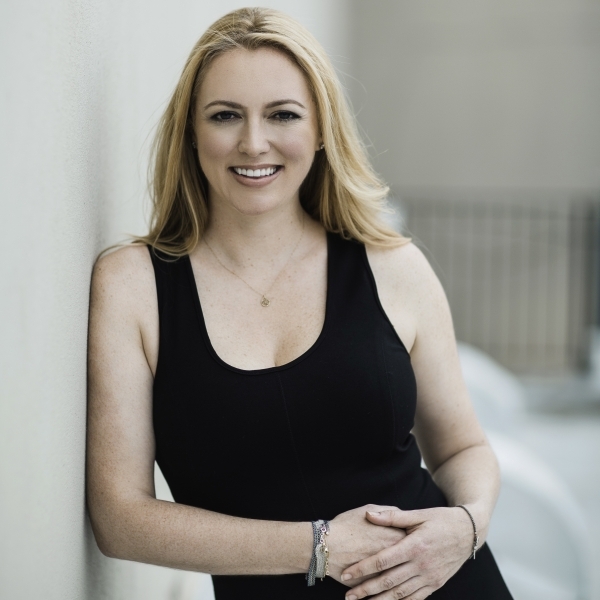 In January 2017, she was appointed to her current position where she now deals with the transformation of business processes and transactions through blockchain. 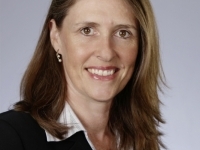 She is responsible for IBM’s participation in the Hyperledger project and for building an open blockchain system for developers and service providers that offers blockchain networks and solutions for companies. 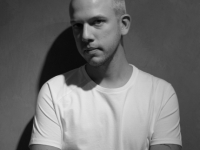 Alfredo Orobio is one of the leading names in co-creation: his own brand AWAYTOMARS is a network for design talents. Since its formation in 2015, it has played a pioneering role in co-creation within the fashion industry and today unites 15,000 designers from 93 countries. Furthermore, Alfredo Orobio has worked in management, marketing, communications and digital intelligence, and has advised big companies like Burberry, Tory Burch, Estée Lauder, Swarovski, Embraer, Johnson & Johnson and Coca Cola. SXSW dedicates itself to helping creative people achieve their goals. Founded in 1987 in Austin, TX, SXSW is best known for its conference and festivals that celebrate the convergence of the interactive, film and music industries. The event, an essential destination for global professionals, features conference programming, showcases, screenings, exhibitions, and a variety of networking opportunities. SXSW proves that the most unexpected discoveries happen when diverse topics and people come together.